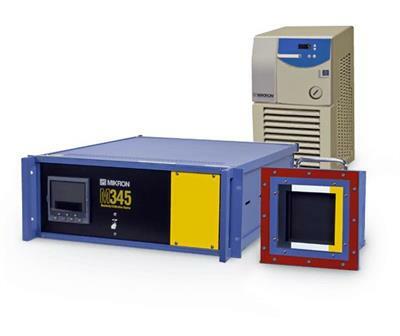 Mercury Instruments (Environnement S.A Group) has developed the SM-4 analyzer specifically for total mercury emission monitoring applications in order to measure very low levels of mercury in flue gases as well as complex matrices (SO2, NOx, HCl, etc.) 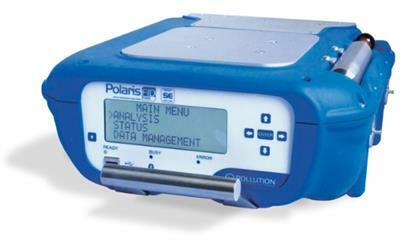 with high accuracy and reliability. 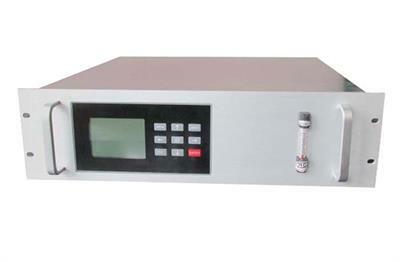 The MIR 9000H is a multi-gas analyzer using the Gas Filters Correlation technology (GFC). 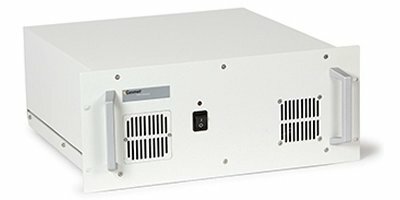 With its hot measurement principle (180 °C on a hot and humid sample), the MIR 9000H is the perfect tool for the analysis of the main gas parameters in many applications, including DeNOx (SCR / SNCR) and the optimization of flue gas treatment processes. The E8500 Plus is the most powerful and advanced portable emissions analyzer on the market, and is a complete, portable tool for EPA compliance–level emissions monitoring of boilers, engines, and other combustion equipment. 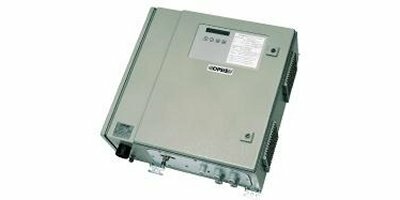 The E9000 is an advanced transportable emissions analyzer that is a complete, portable tool for EPA compliance–level emissions monitoring of boilers, engines, and other combustion equipment. 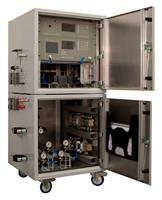 Opsis offers compact analyser packages for monitoring NOX, SO2, CO and O2 in many different kinds of stack gas applications.